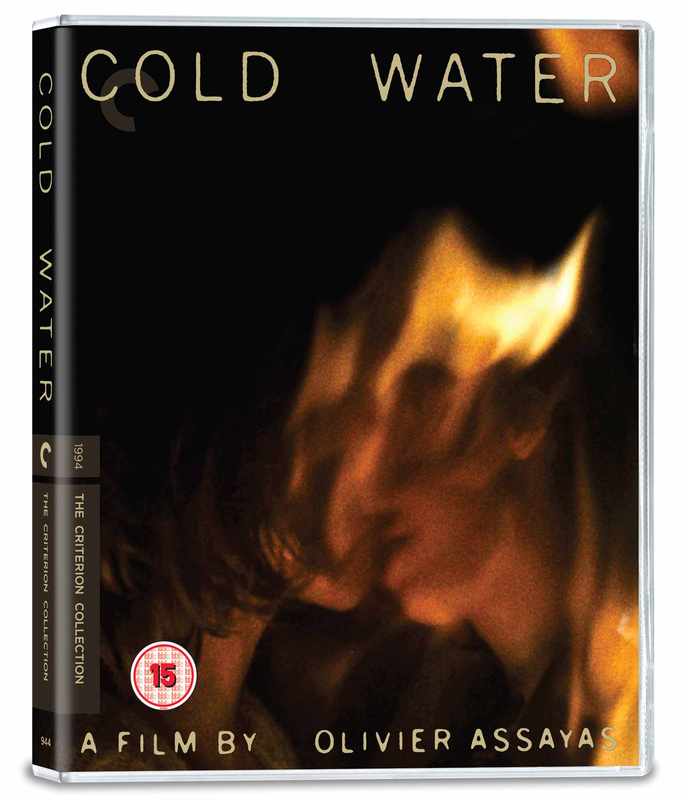 An acclaimed early work by Olivier Assayas, the long-unavailable, deeply felt coming-of-age drama Cold Water can at last be seen on Blu-ray. 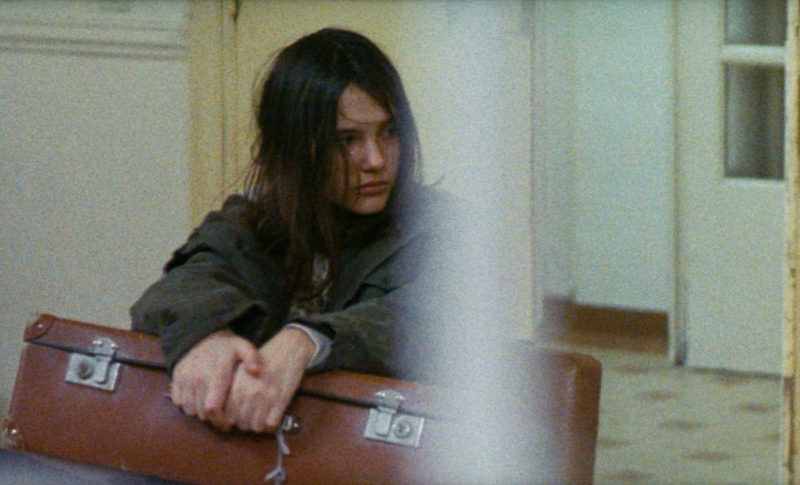 Drawing from his own youthful experiences, Assayas revisits the outskirts of Paris in the early 1970s, telling the story of teenage lovers Gilles (Cyprien Fouquet) and Christine (Virginie Ledoyen), whose rebellions against family and society threaten to tear them apart. 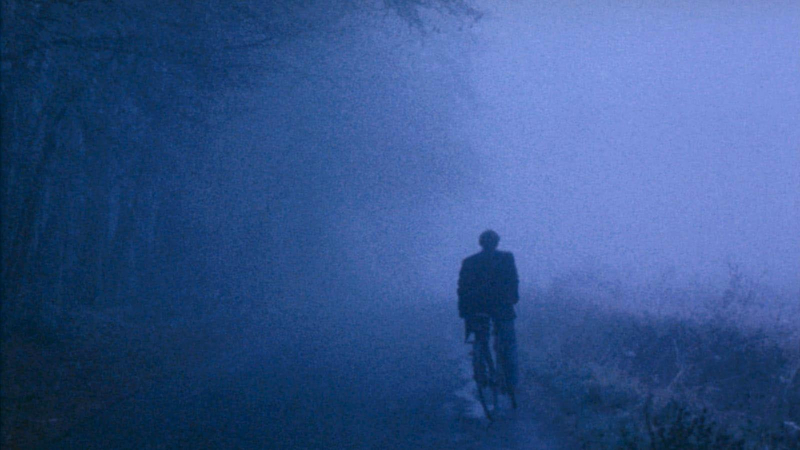 The visceral realism of the movie’s narrative and the near experimentalism of its camera work come together effortlessly thanks in part to a rock soundtrack that vividly evokes the period. 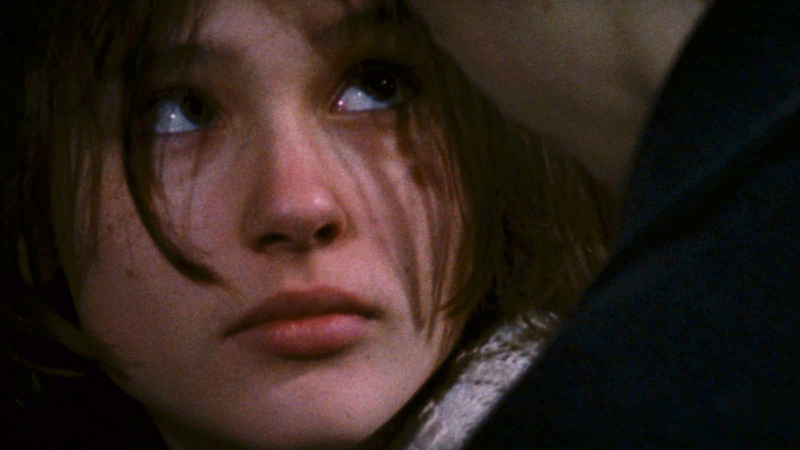 Cold Water, whose centerpiece is one of the most memorable party sequences ever committed to film, is a heartbreaking immersion in the emotional tumult of being young.